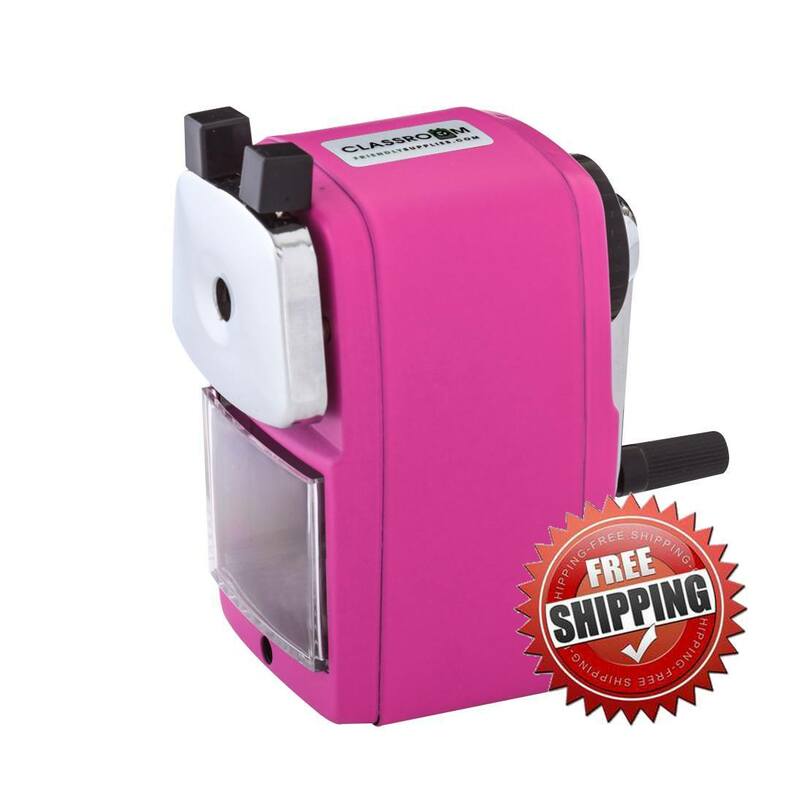 When we think of quilting classes we think of several things. First, we may think of the Amish who are well known for their beautiful hand-stitched quilts. We may also think of a group of ladies, and occasionally a few men taking a class to learn how to make a quilt. Never, until I read this book would I have thought of a group of quilters like Wanda Brunstetter has assembled in this book. 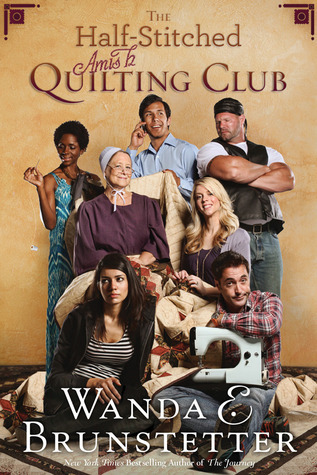 This quilting class is a group of the biggest misfits I’d ever seen. Emma Yoder is a widow and has been receiving financial assistance from her family. She decides to offer a six week quilting class to help pay her own way. What she gets is not necessarily what she was expecting, but what God knew she needed. Star Stephens hides her true self under her gothic look. Her grandmother knew the true her and signed her up for the quilting class a couple of days before she died. Her grandmother had always been there for her. She was the one person in her life she could count on. She decides to attend the paid for class to honor her grandmother. Then we have Jan Sweet a tattooed biker who has lost his license for driving under the influence. He has a lot of issues and it is his probation officer who tells him to find an outlet for his anger. He figures this is the creative outlet that will help him. Next we have Pam and Stuart Johnson. The have signed up for the quilting class as part of their counseling. They’ve been told to find something to do together. Stuart wants to go camping, which Pam hates so she gets him to agree by telling him if he goes to the quilting club with her she will go camping. Ruby Williams is a preacher’s wife. She is trying to find something that doesn’t involve the church to help her de-stress. Yes, those who work for the church need an outside life as much as those who don’t work for the church. Finally we have Paul Ramirez. He is a widower left with a very young baby. His wife had started a quilt for their daughter but never got the opportunity to finish it. She was killed in an accident. He thinks he can go to the class and have someone finish the quilt. He decides that this is something he needs to learn how to do. Emma quickly learns she will have her hands full. But if God wanted them there then she would help them. Through this story we see how God used her to help them stitch the remnants of their own lives back together. Emma also has some issues. She has a pesky neighbor named Lamar who likes her. She does everything she can to discourage him. When she gets sick he takes over her class and she learns that there is more to him than just a pesky neighbor. This was such a fun book to read. Everyone who reads this book can see themselves or part of themselves in at least one of these characters. Definitely going to recommend this book. I had to come back and add something to this review. It kept bugging me that I felt a connection to this book but couldn't think of a specific connection. It has been a month since I first wrote this review and realized the connection. I have done quilting in class with students for several years as part of my Language Arts/History Units. A few years back I changed schools and we had to do community service projects. I was new and thought it would be great to have students sign up to make baby quilts for a local pregnancy center. I had about six students actually sign up for only one day. This was a three day event, one day for each grade level. Suddenly I had a class full of kids. Those who had not signed up for anything or were put in ISS because of behavior issues were walked to my class. Some of the teachers taught multiple grades so I knew I would have some of these kids all three days. Most of them had never even held a needle before. Since I'd already cut the fabric all they had to do was sew the blocks together. I had a sewing machine at school so after school each afternoon I went over their stitches. I had such an mixed group of kids and that is what reminded me of this book. I had a couple of kids who were your tough gang members, except when they got in my class and I told them if they worked hard and finished their quilt they could give their quilt to their mom for their new sibling. I got some of the best work out of those tough kids. I had a couple of pregnant teen girls and a couple of kids who were always picked on and bullied so they figured they'd hide out in my room. I had a couple of kids who couldn't do any of the other service projects because of medical issues. In those three days we made thirty-three baby quilts and seven kids got to take them to family members. Two of the kids had their church call me to see if I was willing to donate some to them for their needy closet. To me this was service in action. The best story of this time was the young kid who was real tough acting, always in trouble. They had him in a behavior disorder class. He sat right next to me because he seemed to be a leader, not the good kind. He talked to me about his family life. He came back each day and I learned a bit more and we talked about ways to handle the situations at home, a non-caring, drug addicted mom. He was raising his younger brother. The next year when I did this project he stayed again. He was no longer in behavior classes, he was in advanced. He graduated with scholarshps to three different colleges. Why? He said he learned how to cope with things by sitting in a class and working through things while sewing. That was the connection I had with this book and why it resonated with me and why I MUST recommend it to everyone. This is a great romance. 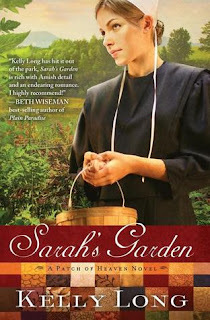 Sarah was a shy young Amish girl content to work in her garden. God had definitely given her a gift with it. When her sister gets pregnant it becomes Sarah’s responsibility to run their produce stand. This is not easy considering she is very shy. It became even more difficult she met the new community veterinarian. He was not an Amish vet. The Amish community welcomed Grant and he worked for them taking care of their animals as a service to them just like his father had taken care of the people in their community. It isn’t long before Grant and Sarah start to fall in love. This is not a good thing because it means Sarah will be shunned if she continues. Her parents try to persuade her to move on to a relationship with Jacob, a young Amish man who has had feelings Sarah for years. Sarah tries to tell Grant that things will not work between them. Grant mysteriously leaves the area. Will he return? Is there hope for them as a couple? You must read this book to find out.